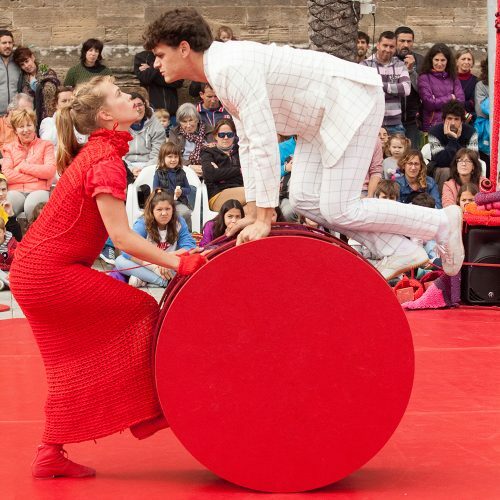 Two foreigners moving in a strange world, marked with a white colour and with a red colour, they want to get closer to one another through their curiosity, their difference, their games… causing the funniest combinations. 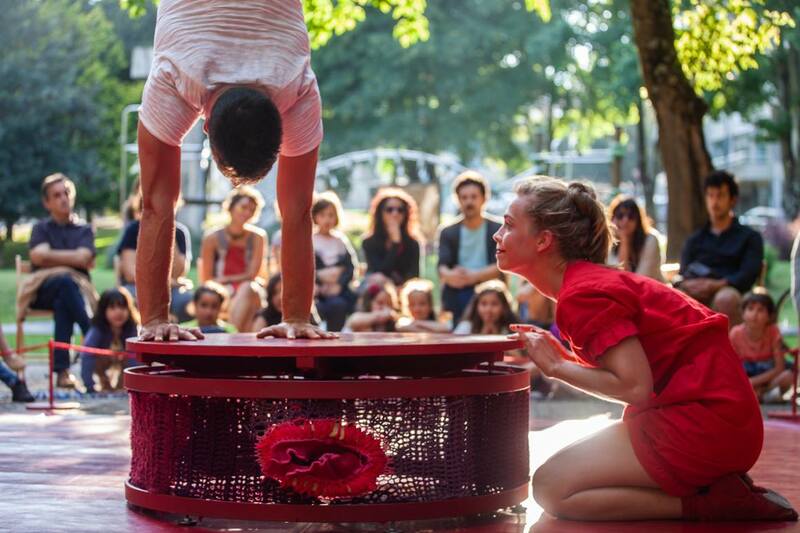 Sensitive and tender, daring and cheerful, Standard red leaves its mark on the retina, in our memory and in our hearts. 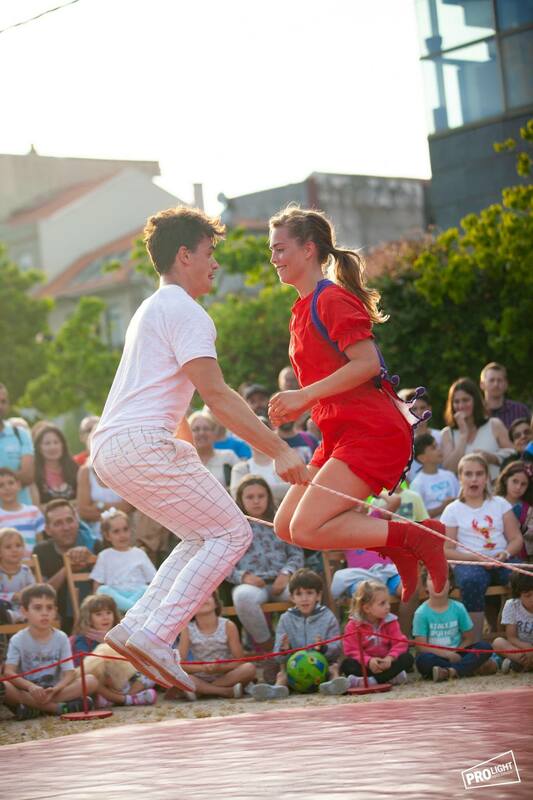 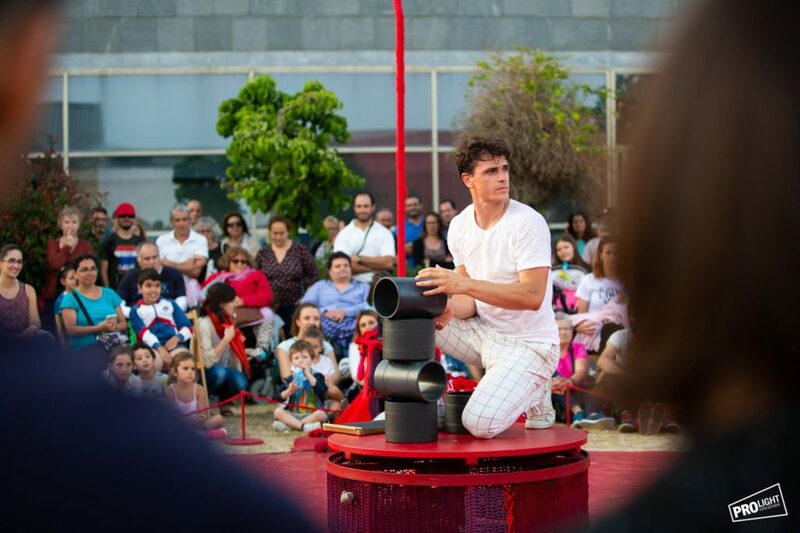 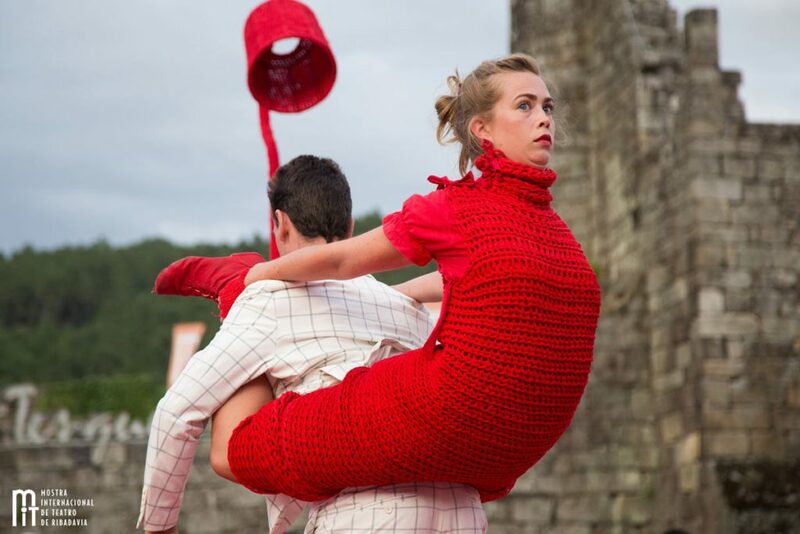 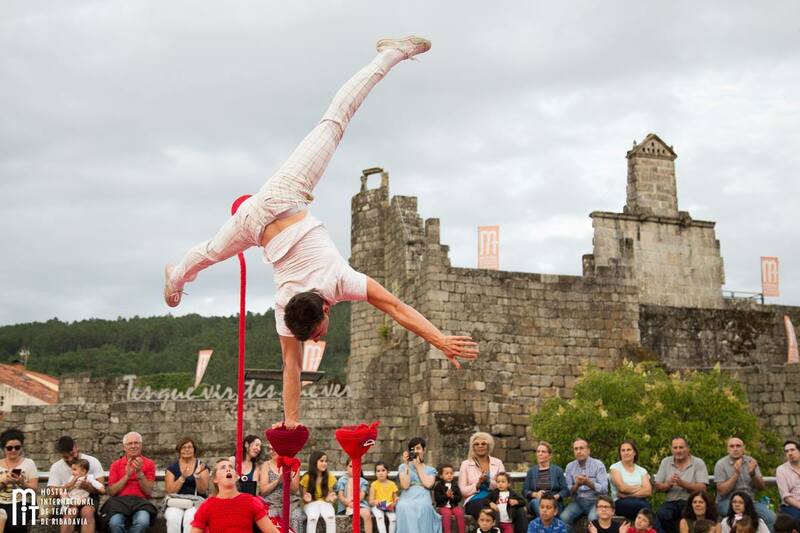 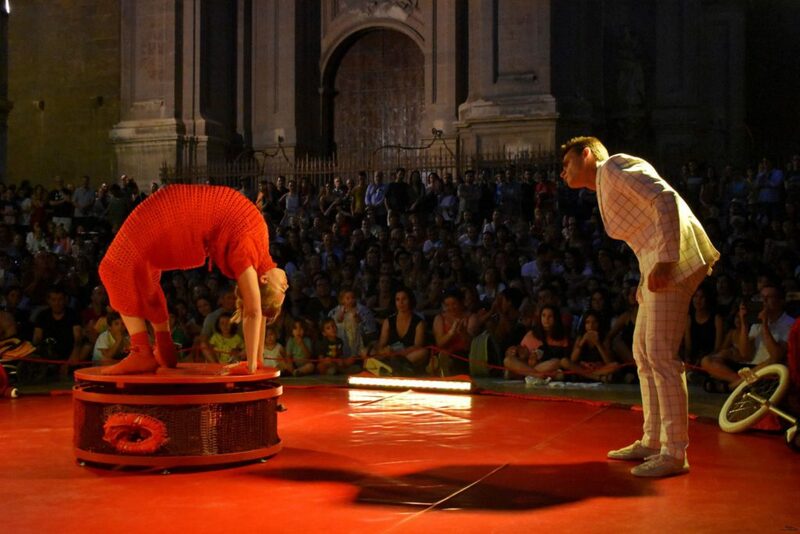 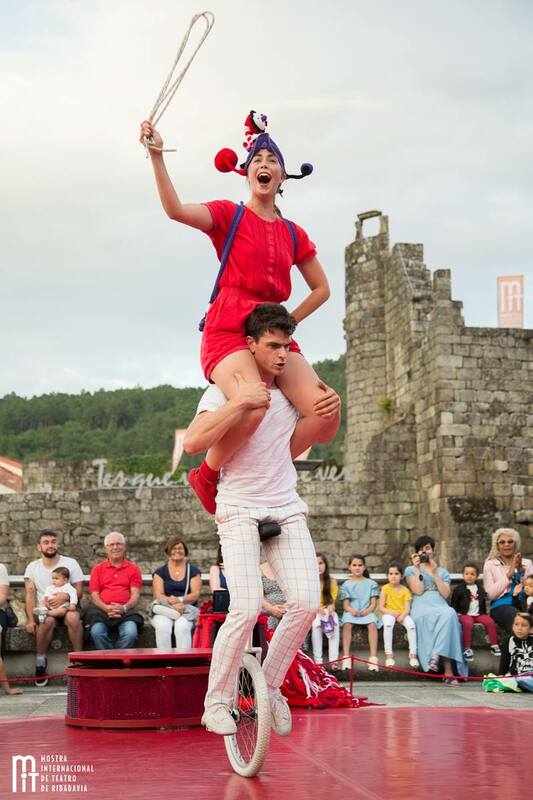 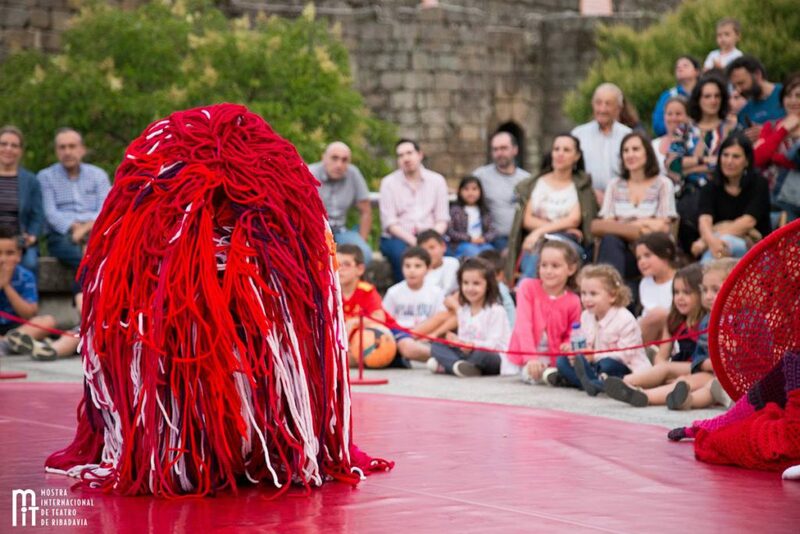 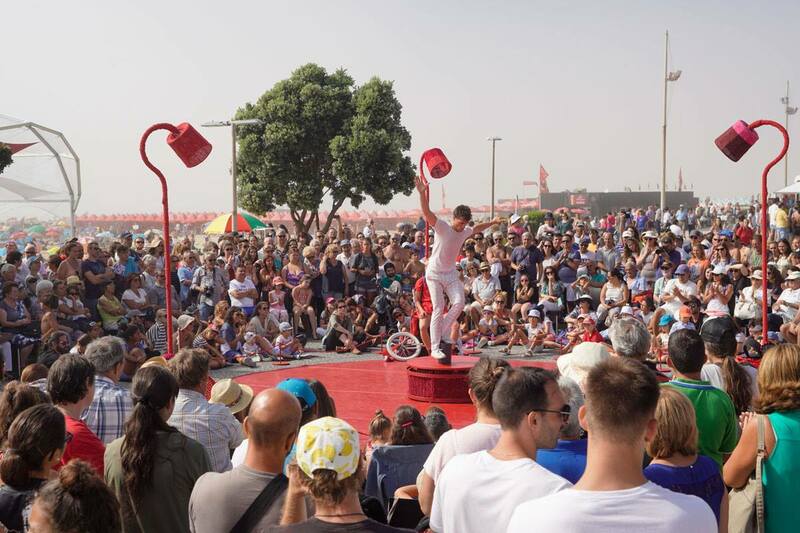 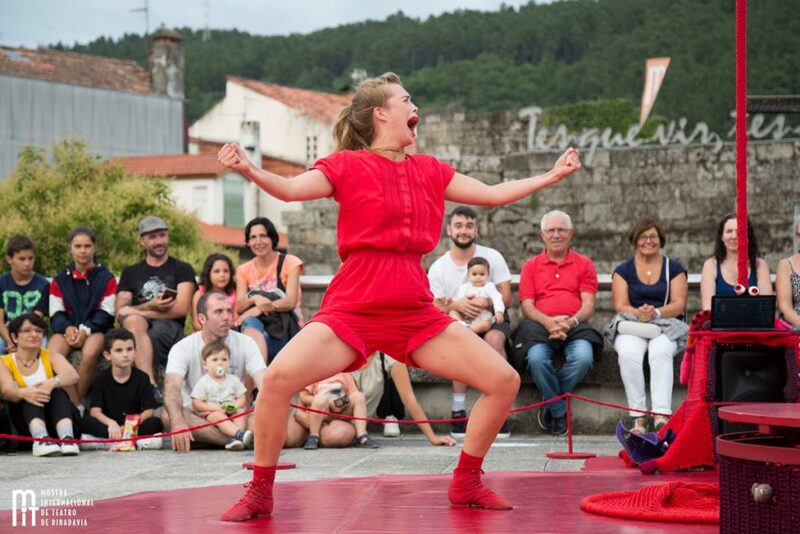 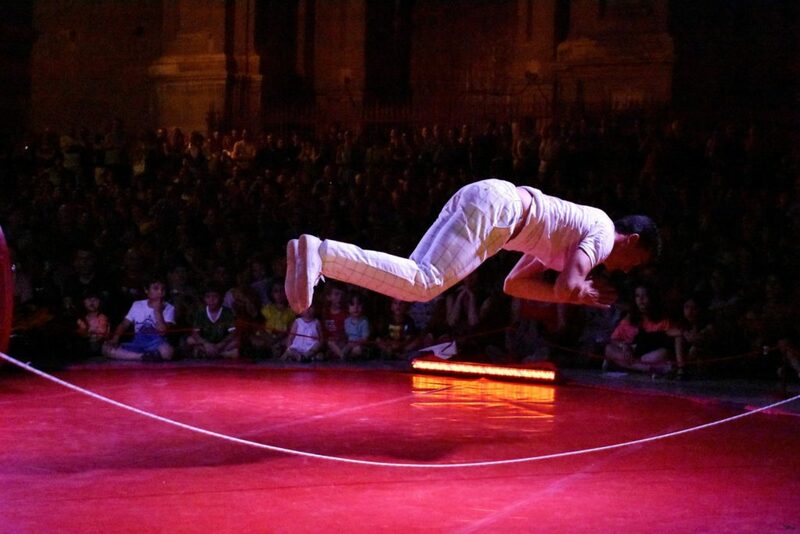 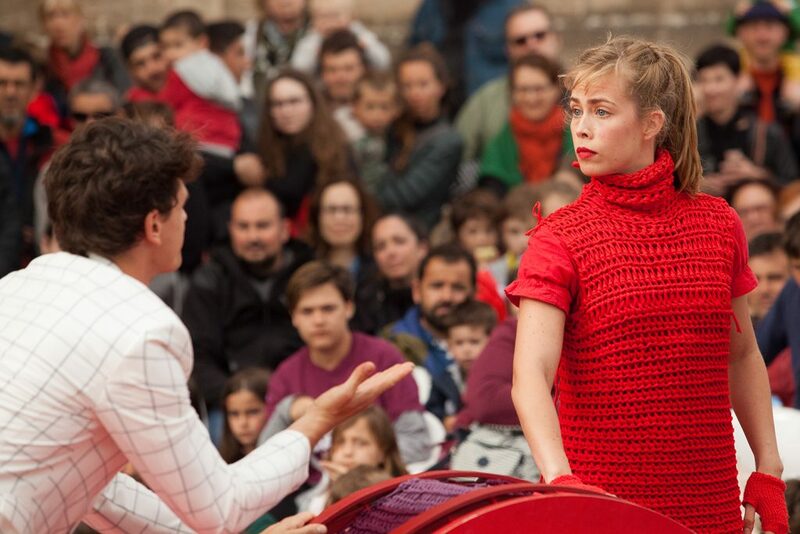 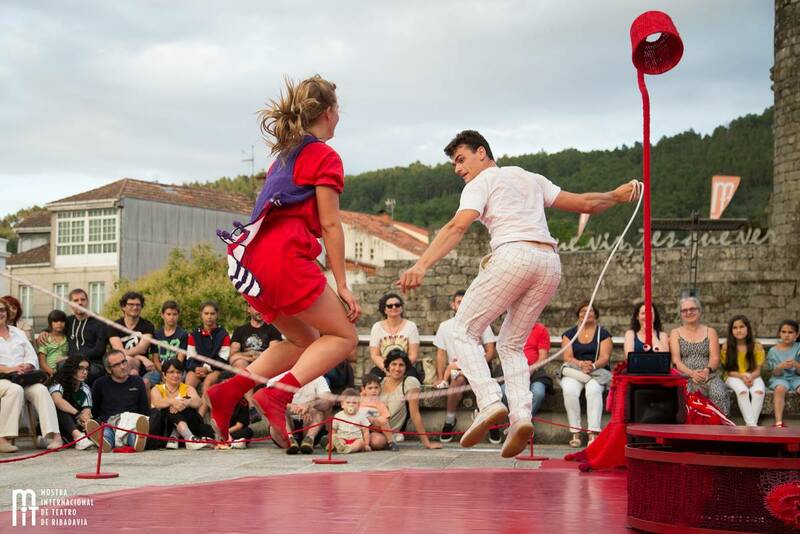 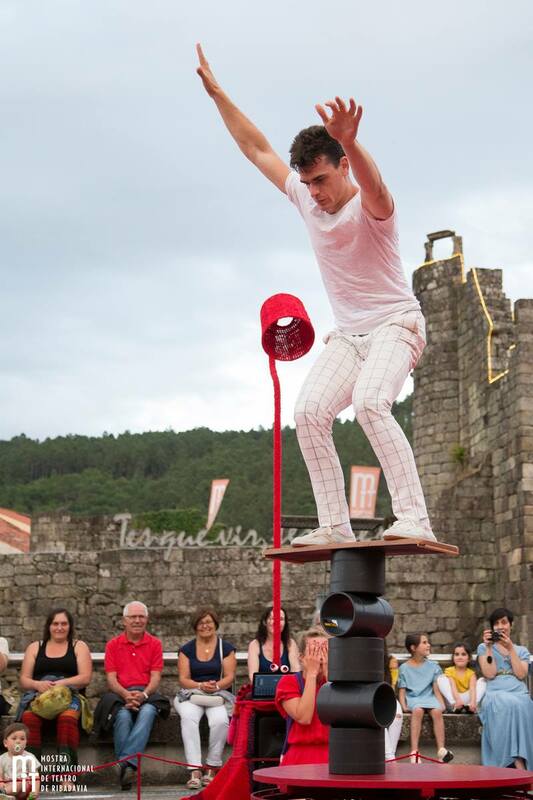 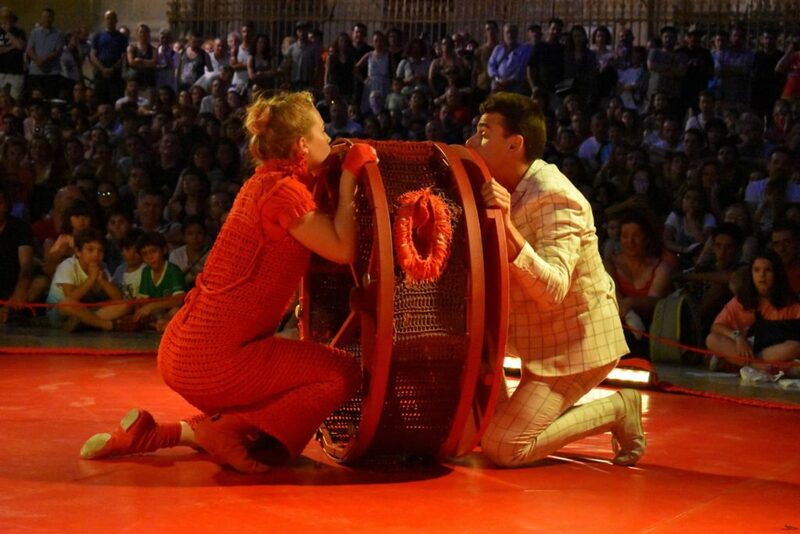 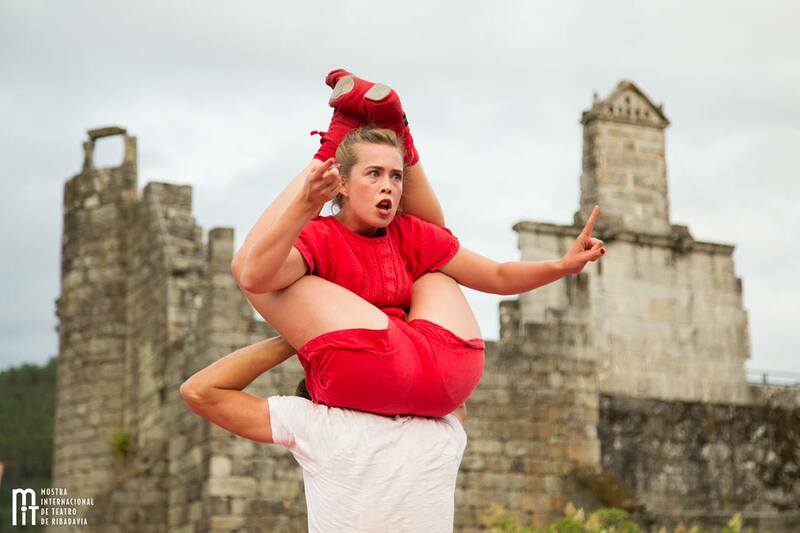 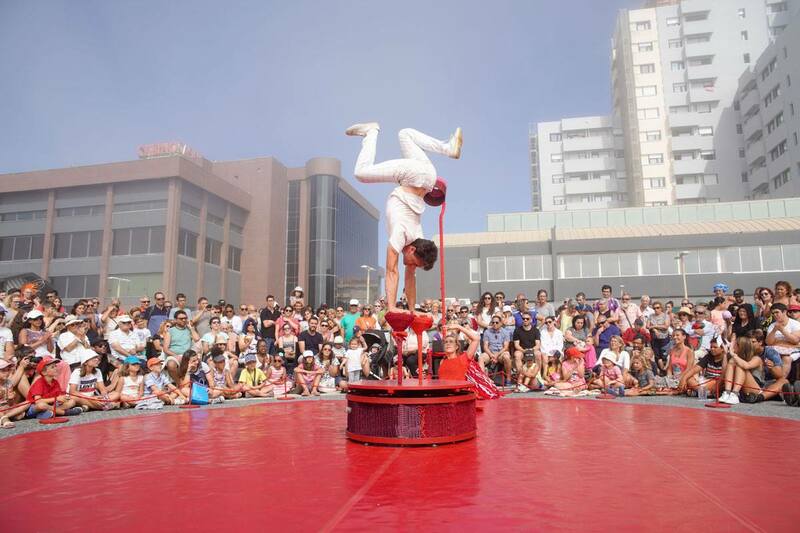 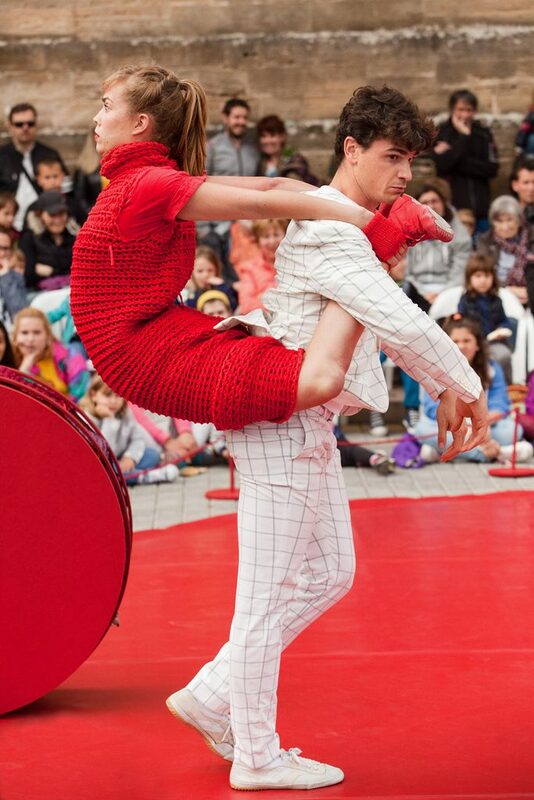 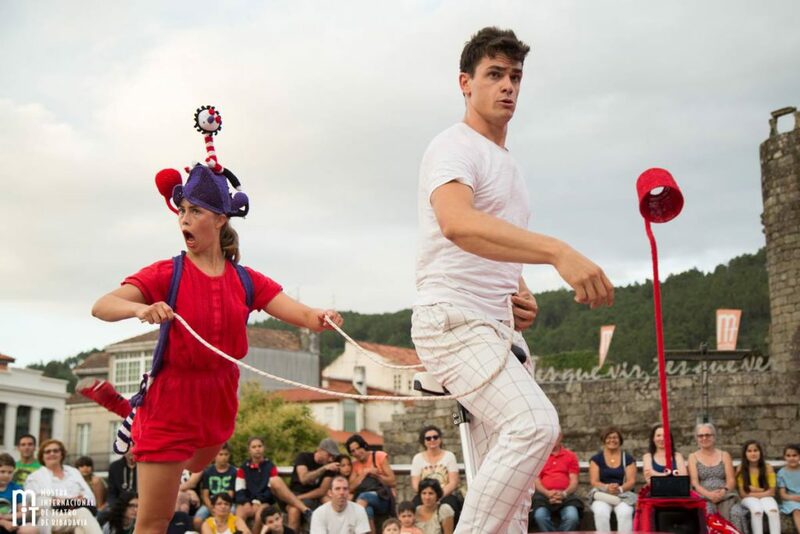 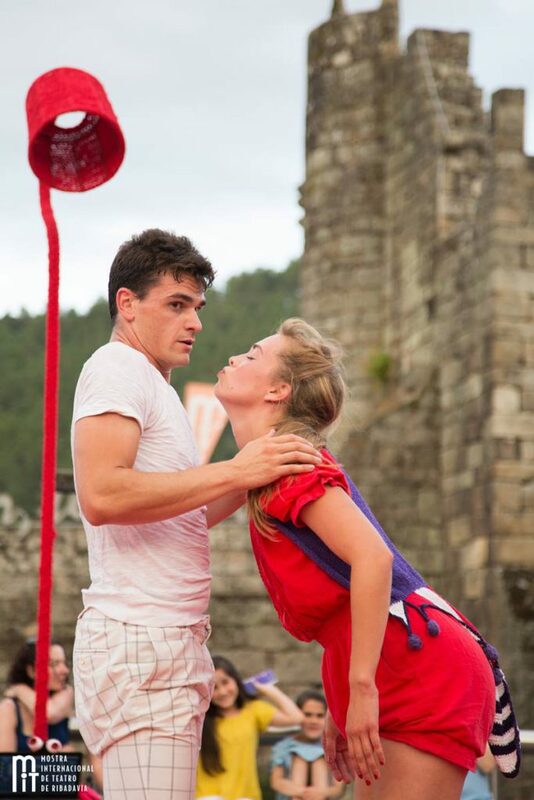 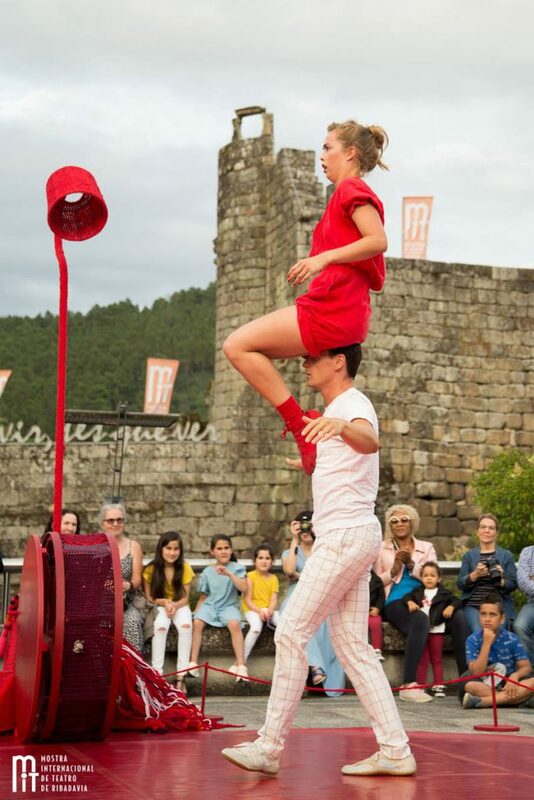 This union between circus and dance has been recognized and enjoyed by thousands of people of all ages during their extended tour around Spain and Europe, visiting festivals and season programmes. 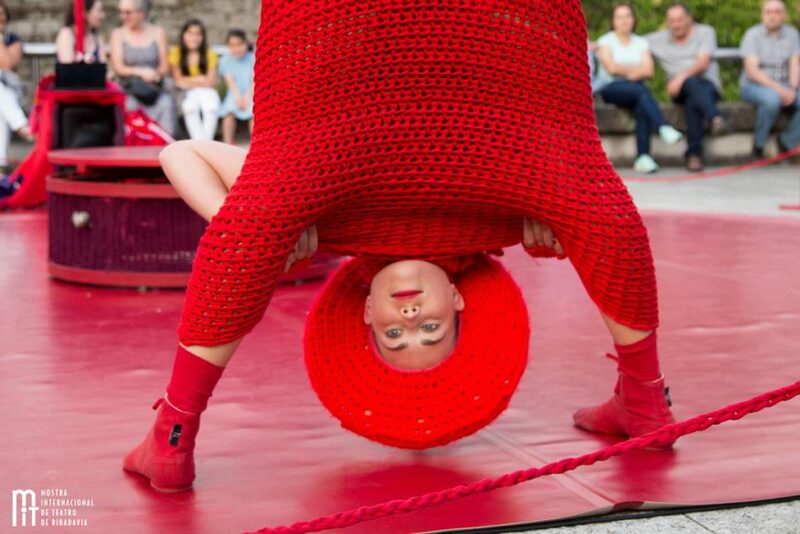 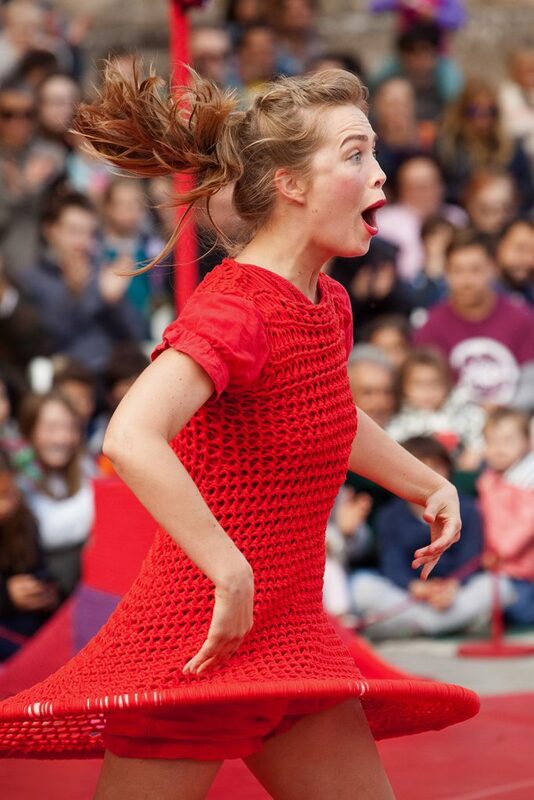 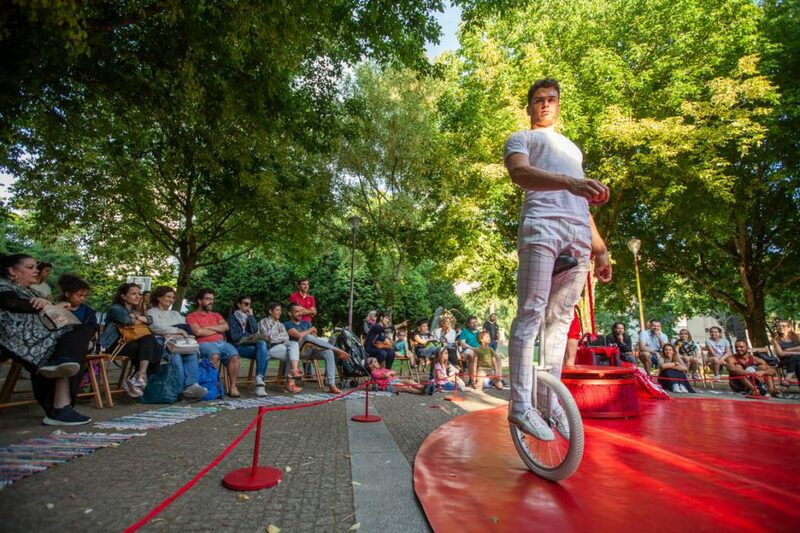 Standard Red is a show for all audiences, 360º, created for outdoors and indoors. 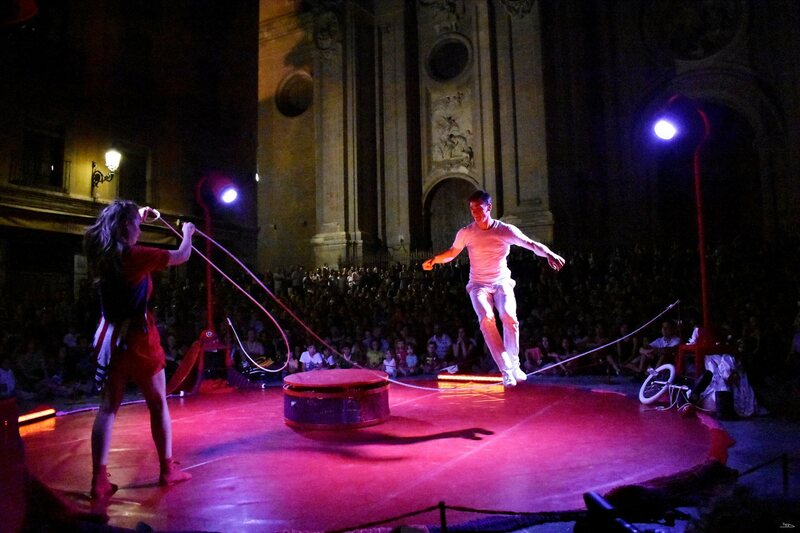 Photo: MIT Ribadavia, Festival OITO24, Festiva Trengo, Arles Iglesias at Festival Circaire, and Yolanda Girón at FEX. Creation and interpretation: Darío Dumont and Greta García. 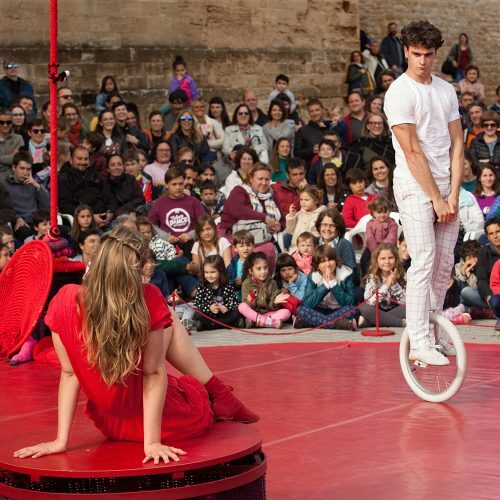 THANKS TO: Celia Sako, Rafael Dumont, Antonio J.Gómez, Lolo Fernández, Miguel Moreno (Bolo), José Toro, Iván Montardit, Arielle Swinkels.